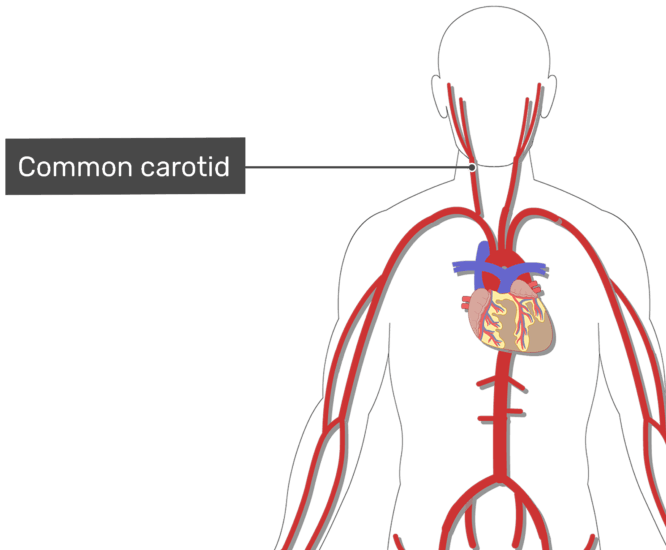 The common carotid artery of the neck. The external carotid artery of the neck. 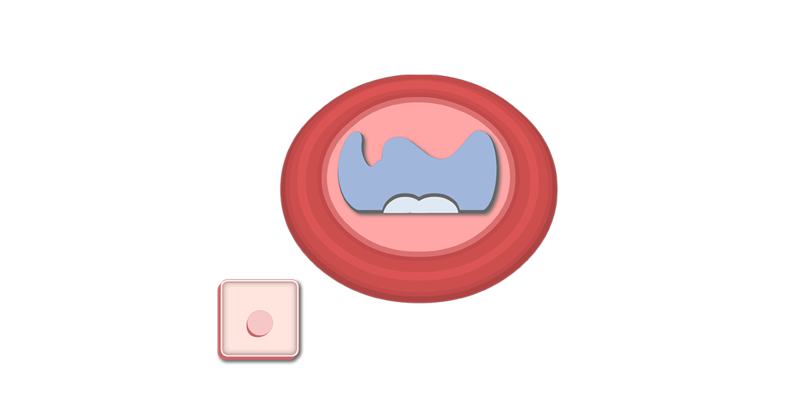 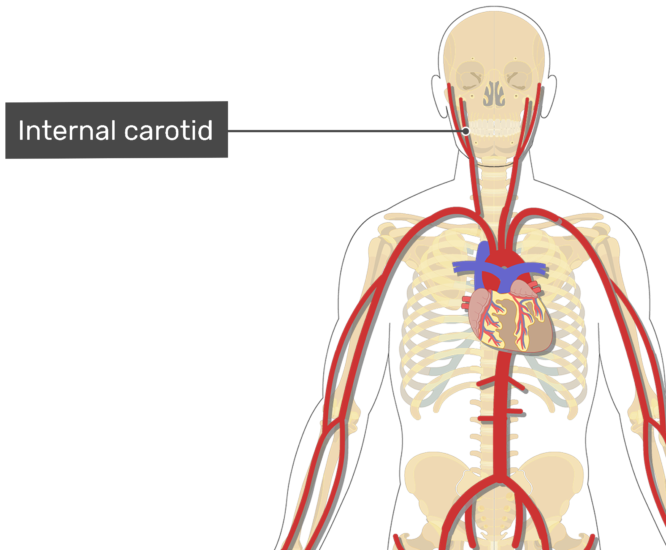 The internal carotid artery of the neck. The axillary artery of the arm. The cephalic artery of the arm. 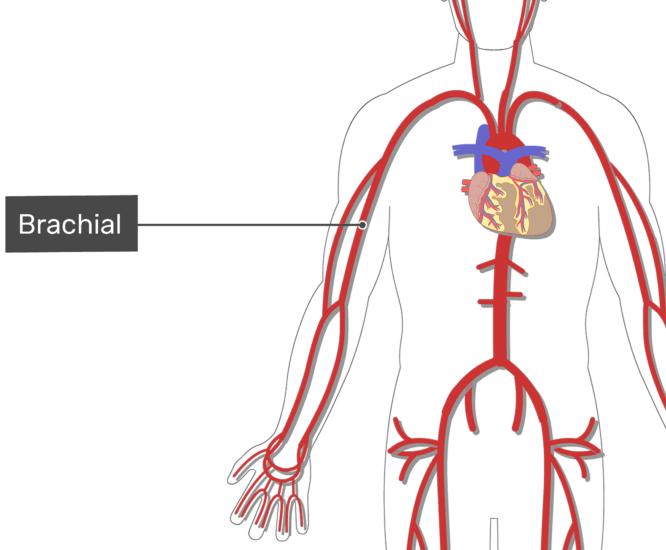 The brachial artery of the arm. The deep brachial artery of the arm. The ulnar artery of the forearm. 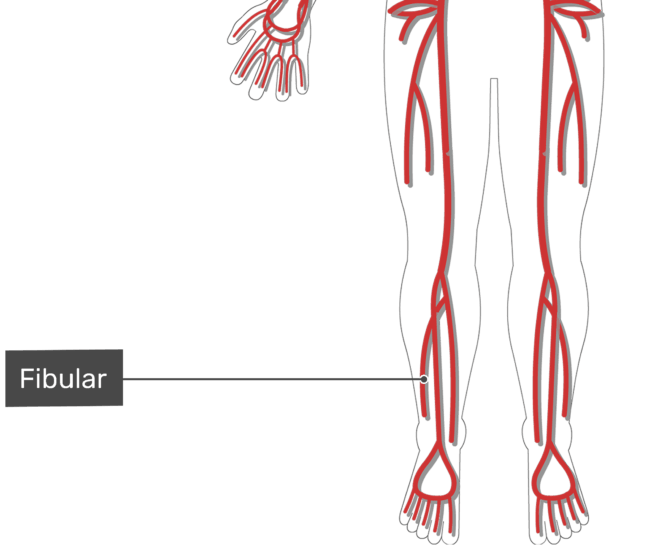 The radial artery of the forearm. The descending aorta artery of the abdomen. 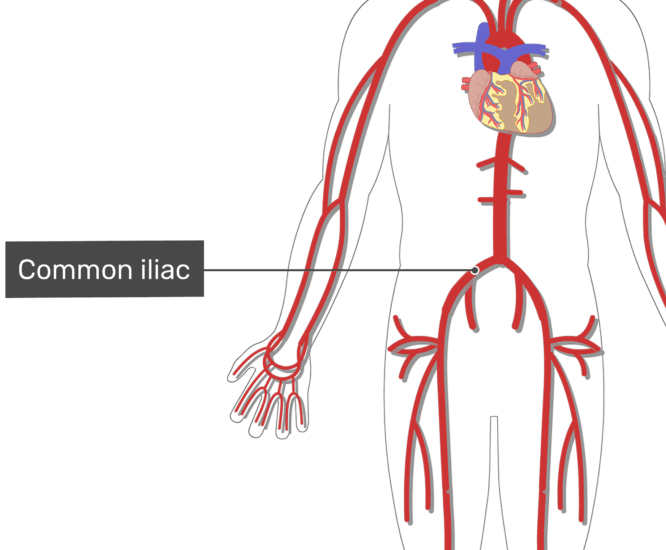 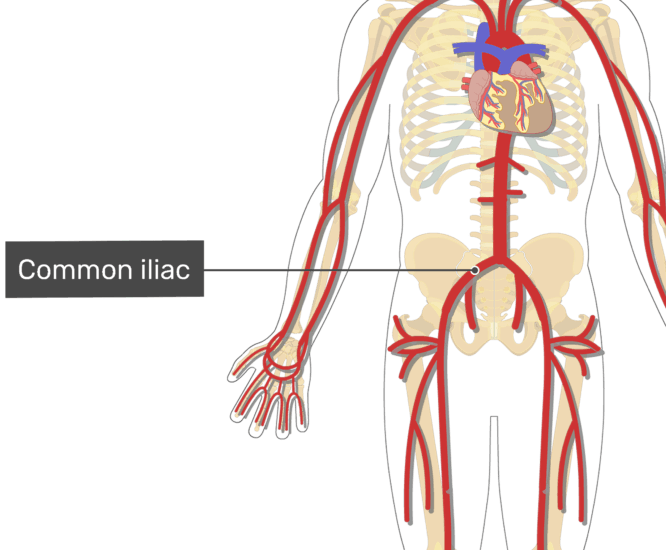 The common iliac artery of the pelvis. The external iliac artery of the pelvis. 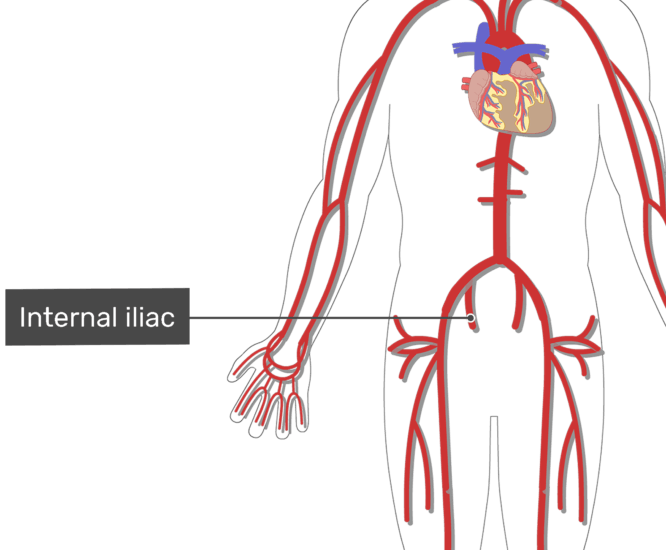 The internal iliac artery of the pelvis. The femoral artery of the thigh. 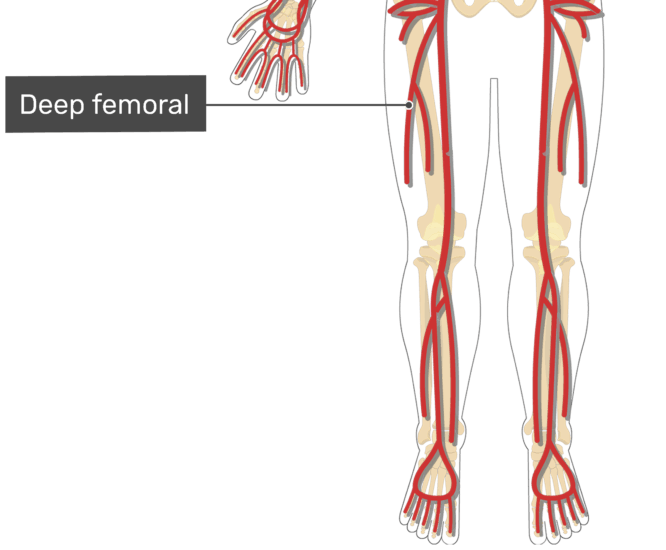 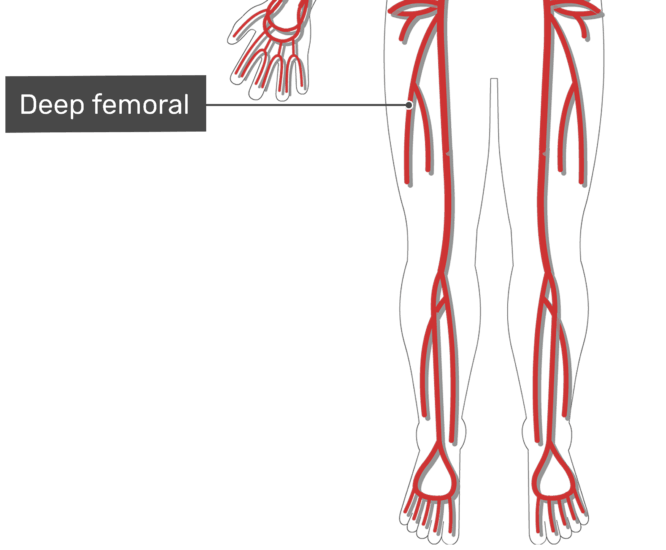 The deep femoral artery of the thigh. 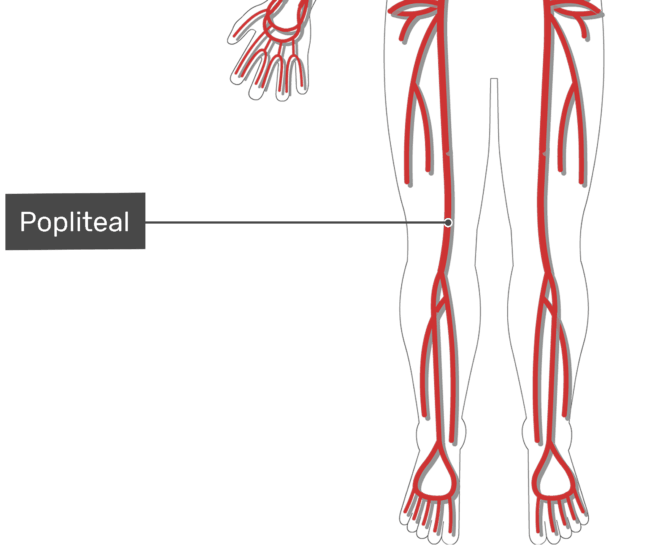 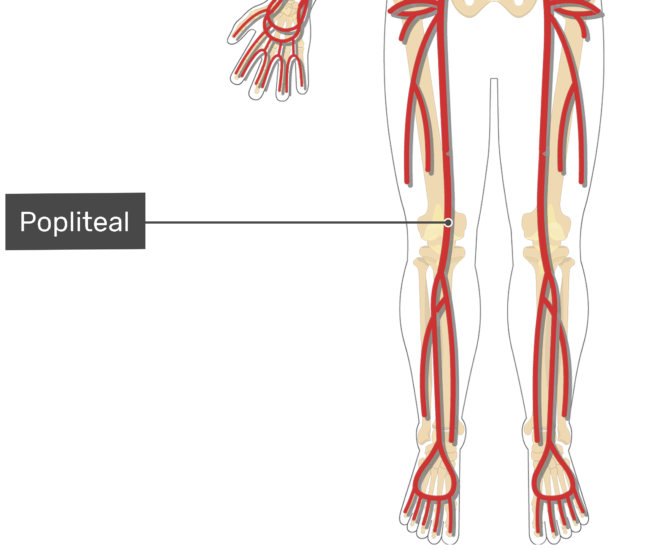 The popliteal artery of the thigh. 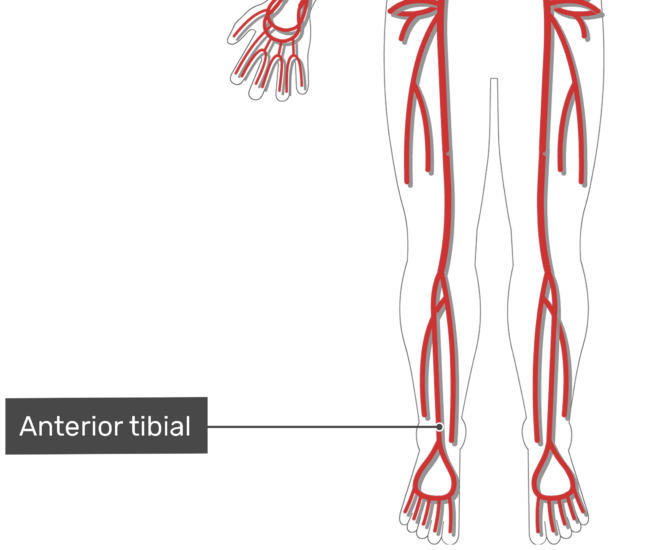 The anterior tibial artery of the leg. The posterior tibial artery of the leg. 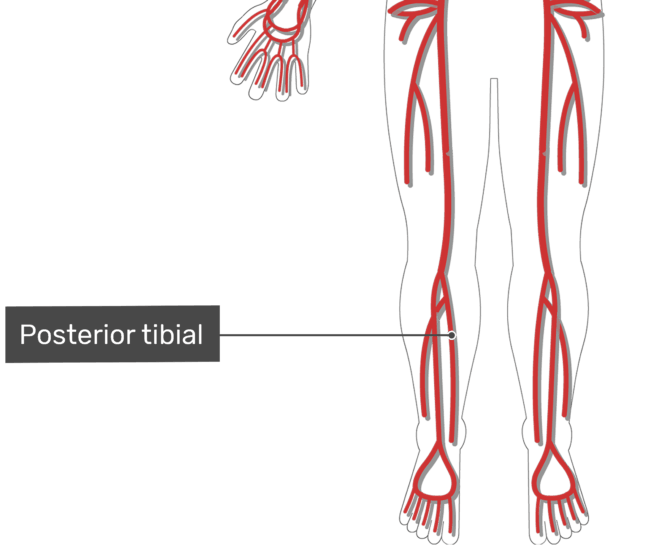 The fibular artery of the leg. 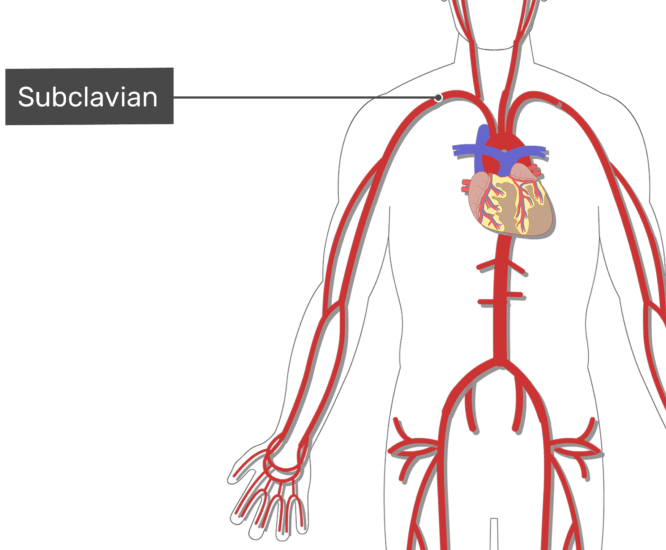 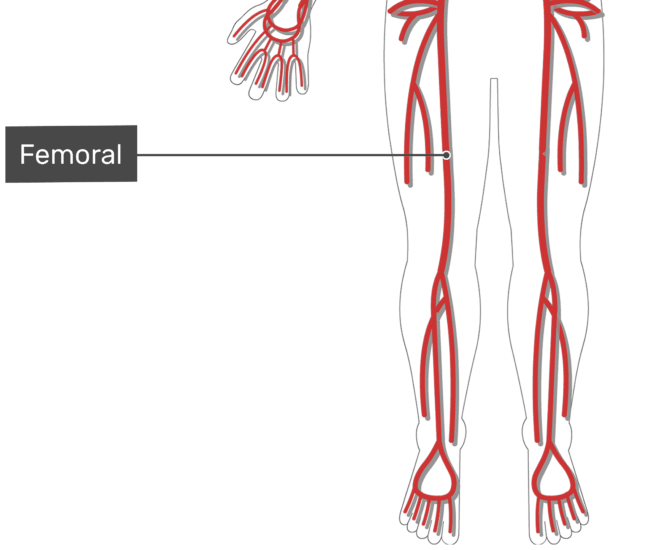 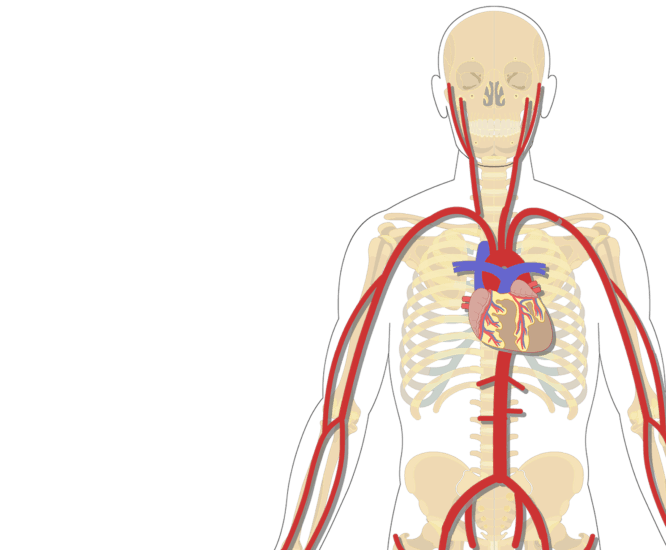 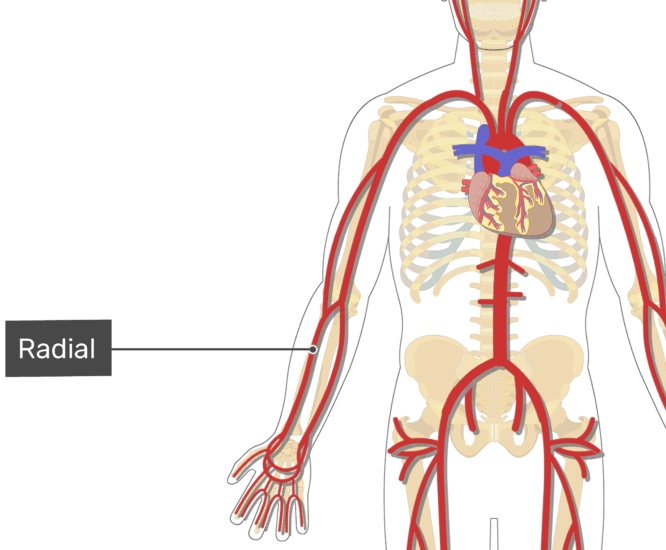 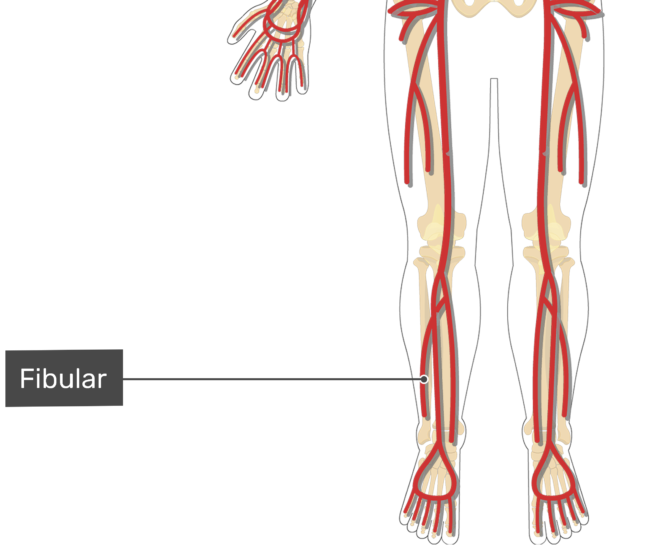 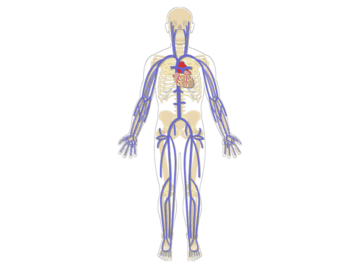 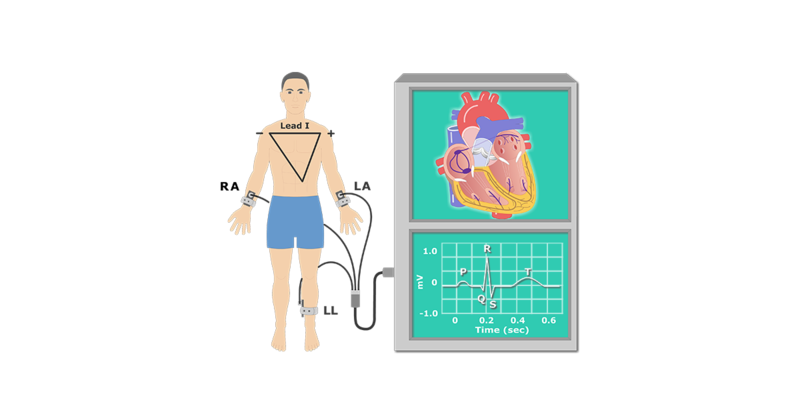 Review the major systemic veins of the body including the veins of the neck, arm, forearm, abdomen, pelvis, thigh, and leg in this interactive tutorial.